TotalView 8: Bigger Is Better, Right? 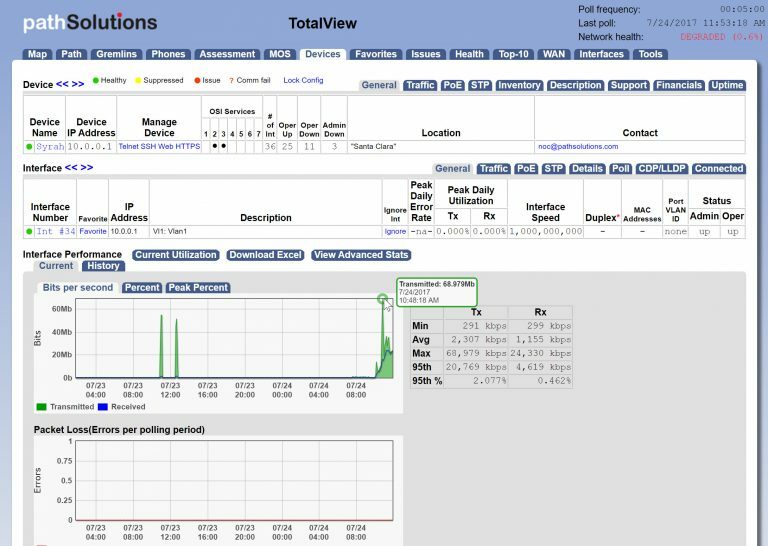 TotalView 8 is capable of analyzing large enterprise networks (over 200,000 interfaces) with a single deployment. This means that remote "collection agents" don't need to be deployed and synchronized to a master agent. Fewer servers and instances means less care and feeding compared to other solutions that cap out at 10,000 elements per instance. The Device Summary page now includes icons which help represent the function of each device on the network. We’ll not only tell you what it is, but also provide a brief description of what it does based on it’s characterization, so you can quickly determine the purpose of each device on your network. The graphing library is now completely new and allows for dynamic value checking by hovering over any statistic. The Path map report now includes icons for easy identification of devices along a path. In addition, the path map report will automatically path through un-managed portions of the network, thus completing the mapping even when there is missing routing information. 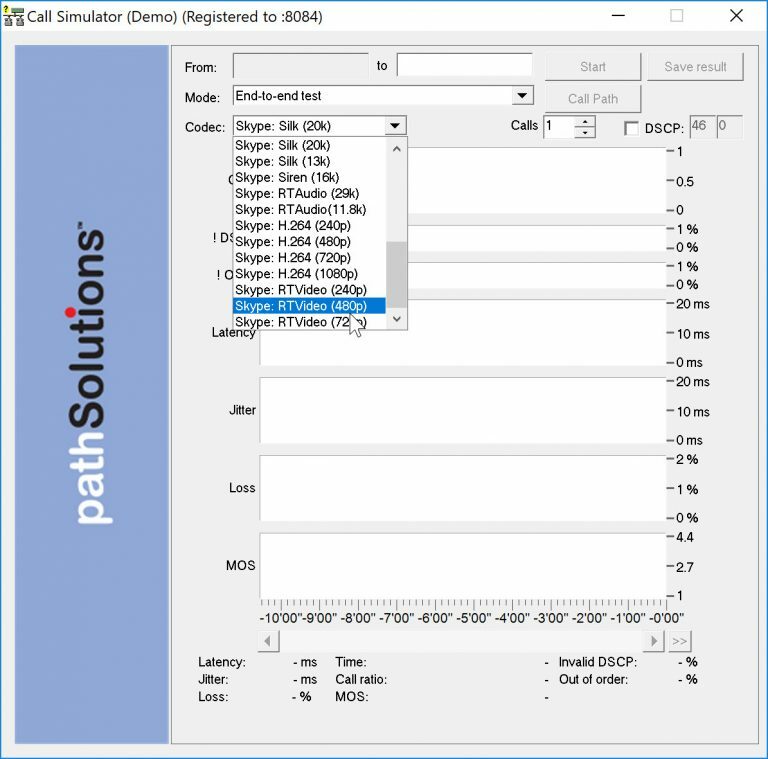 The Path map now includes MTU on interfaces to quickly identify MTU mismatches. Routers will also show their CPU utilization graph to quickly spot anomalies. For existing customers with current support contracts, please send your customer number to support@pathsolutions.com and we will provide you with a download link. Your customer number can be found in the Config Tool on the License Tab.